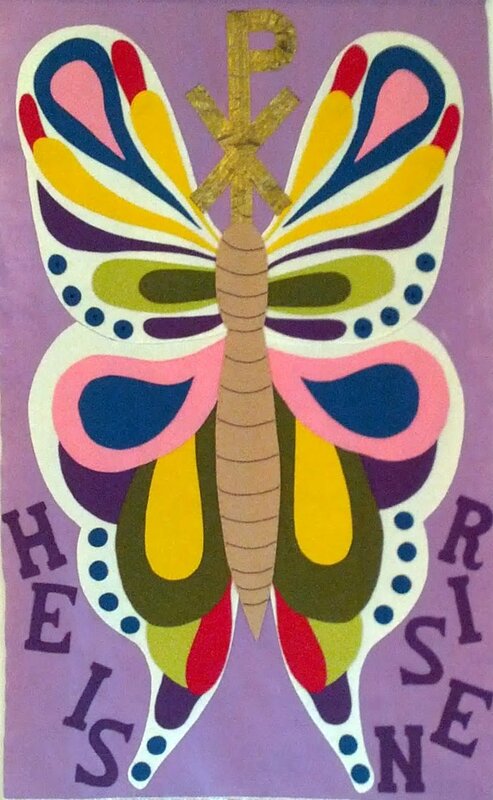 Sermon for the Sixth Sunday After Easter, 2016 | Mayday! Mayday! Mayday! Posted bygracewebmaster	 May 3, 2016 Leave a comment on Sermon for the Sixth Sunday After Easter, 2016 | Mayday! Mayday! Mayday!